Something that we take very seriously in the lagoon community is pool safety. 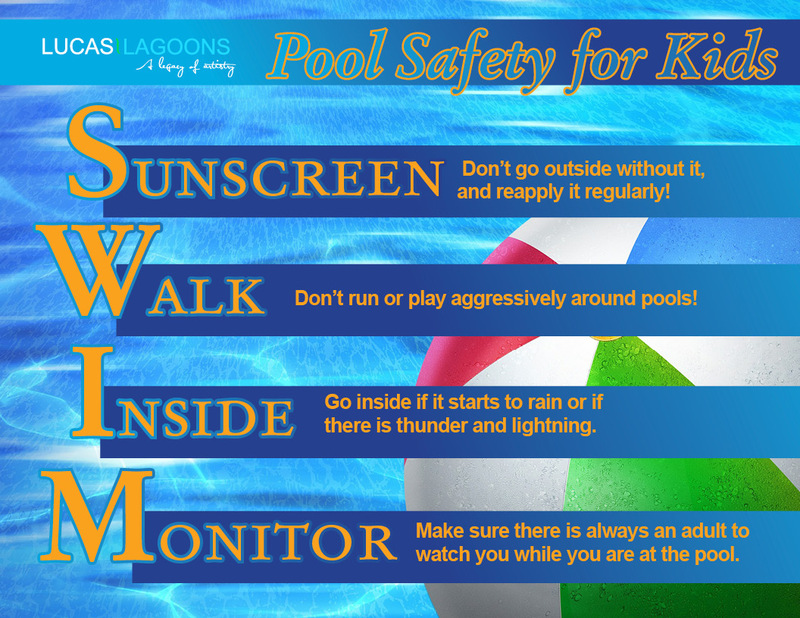 With the months of May through August being the most active for pool drowning deaths, we want to give everyone some tips on how to practice pool safety for the upcoming summer season. 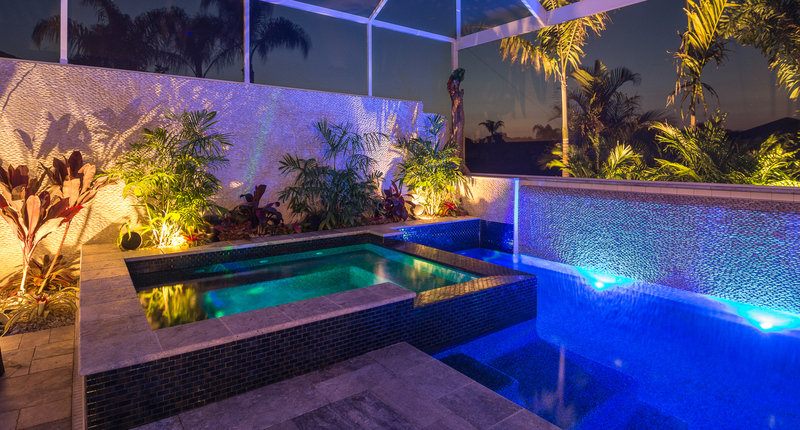 In the U.S., 47% of pool related injuries occur at residential pools. Here at Lucas Lagoons, we always make sure to practice all safety precautions to insure that our swimmers are safe. While not an exhaustive list (or legal advice), here are a few things you can do at home to practice pool safety. Installing alarms on windows and doors that have entry to the pool area will alert someone when the pool area is accessed. Putting latches and locks on screen and patio doors that access the pool area will make it harder for a person to enter. A baby or safety fence that has a height tall enough to keep a child from climbing over is another good way to make the pool less accessible. Also, it’s always a good idea to reduce the dangers of the pool by ensuring every family member has swimming experience. Inflatable floating devices and life jackets are good options to help with inexperienced swimmers. And regardless of swimming experience, there is no better safeguard against preventing pool-related accidents than to have supervision whenever there is a swimmer, whether young or old. Always talk to your kids about pool safety. The more information they have, the better equipped they will be in avoiding a pool-related accident. Happy lagooning, and get out there and swim!